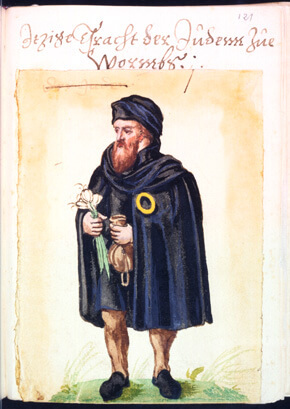 In the 11th and 12th century, the Jewish communities of the three Rhinish cities Speyer, Worms and Mainz formed a league, which they called SchUM. An Acronym formed by the first letter of their Hebrew names, also called Jerusalem on the Rhine. The laws created at their Jeschivot formed the basis of the life and rituals of the Ashkenazi Jews. During this tour we will visit all three cities. Starting off with Mainz and its impressive new synagogue. Worms has a very rich history, especially thanks to Rabbis like Raschi, who studied here. Next to its Medieval Synagogue and Mikwe, Worms has the best preserved Jewish cemetery in Europe. In Speyer you can descend the staircase to the oldest Mikwe of Middle Europe, dating back to the 12th century.